L’Oréal has confirmed it is exploring a potential sale of The Body Shop as the ethical beauty retailer revealed sliding sales and profits. The world’s largest cosmetics company said it had not made any decision on the future of the Sussex-based retailer, which has more than 3,000 stores in 66 countries, but had “decided to explore all strategic options” in order “to give it the best opportunities and full ability to continue its development”. The announcement confirms reports earlier this week that L’Oréal had appointed bankers to examine a sale of The Body Shop with some private equity suitors already interested. The French beauty products company bought out the founder, Anita Roddick, in 2006 for £652m in a move that shocked supporters of the ethical firm. Roddick set up the business in Brighton in 1976 to help support her two daughters. 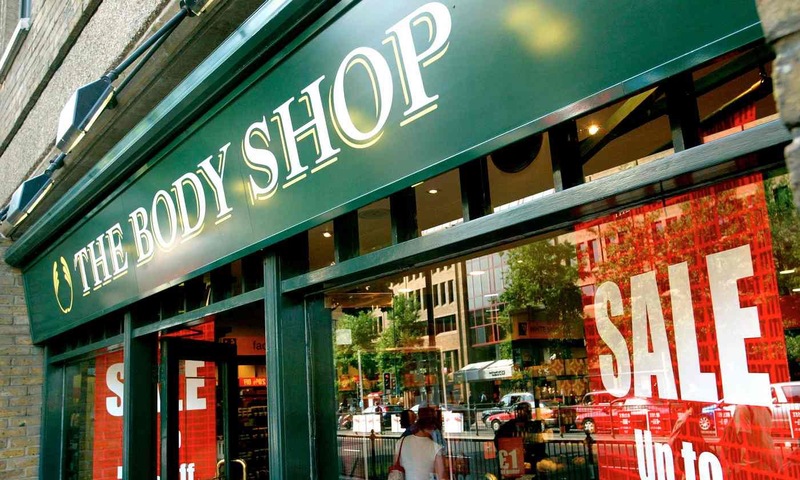 Roddick said she had ensured The Body Shop’s own principles were protected under the terms of the takeover, and insisted she could be a “Trojan horse” who could influence the new parent into adopting some of her ethical ideas. However, she died in 2007 and industry watchers believe there is little crossover between her business and L’Oréal’s other brands. Some fans of The Body Shop are put off by its links to a vast corporate cosmetics firm. Last year, The Body Shop tried to reaffirm its ethical principles with 14 targets for 2020, including ensuring all its natural ingredients were traceable and sustainably sourced, compared with just under half today, and that 70% of its packaging did not come from fossil fuels, compared with 30% today. But the group now faces more competition than when it started out, from more upmarket ethical brands such as Dr Hauschka and Chantecaille, as well as the British rivals Lush and Neal’s Yard. L’Oréal, which owns a plethora of international brands including Garnier and Maybelline, reported on Thursday that The Body Shop’s operating profit had dived 38% to €33.8m in the year to 31 December 2016. Sales sank nearly 5% to €920.8m. The pace of decline stepped up in the final and most important quarter of the year – sliding by 6.3% in total. Reporting its annual results on Thursday afternoon, L’Oréal said The Body Shop sales at established shops had risen 0.6% over the year as it enjoyed good momentum in Europe, especially the UK. Online sales also rose. However, sluggish sales in Saudia Arabia and Hong Kong have affected the business’s overall performance. Posted on February 13, 2017, in Other. Bookmark the permalink. Leave a comment.